The topic of 2014 is 'The Rights of Women and Elimination of Discrimination'. The topic is broad in order to bring together scholars specialising in either Public International Law or Private International Law, or both. The aim is to cover both theoretical and practical aspects, with regard to a variety of situations and contexts. Considering that the contributions are to be published later on in the form of a Centre book, the candidates are expected to be able to write fluently in either French or English. Eurochild is an international non-governmental organisation based in Brussels, which promotes the well-being and rights of children and young people at the European level and, through its membership, in the European countries. It is supported financially by the European Commission. Eurochild is looking for an intern to assist in the development and implementation of Eurochild policy priorities, which currently include political advocacy on child poverty and well-being, campaign on quality alternative care for children, child and youth participation, and mainstreaming of children’s rights in all EU processes. The Hague Academy of International Law, founded in 1923, is a high level, post-academic institution for the study and dissemination of public and private international law. The Academy's well-known Summer Programme and its Centre for Studies and Research are held in the Peace Palace in The Hague (Netherlands) during the months of July, August and September. The lectures, given either in French or in English, in the programme of the summer courses are published in the well-regarded Recueil des Cours/Collected Courses. Six to eight new volumes are published each year (approximately 3000-4000 pages) which also appear electronically. In addition, some of these courses are published as pocketbooks (approximately 1800 pages) and e-books. The Academy also produces reports and collections of papers prepared by the Directors of Research and participants in its Centre (approximately 1000 pages). 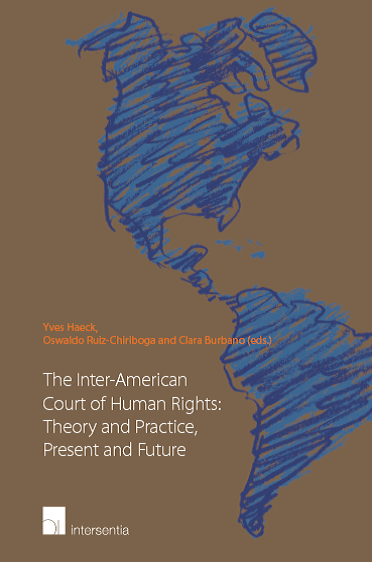 Finally, the Academy publishes on an occasional basis papers from colloquia that it sponsors on selected topics in the field of international law, catalogues and specific works. The Academy seeks to appoint a Publications Manager with copy-preparing/proof-reading responsibilities. The appointee will take the position of the current Manager who retires on 30 June 2014. The Open Society Justice Initiative and Central European University invite applicants for the 2014 Summer School in Human Rights Litigation. 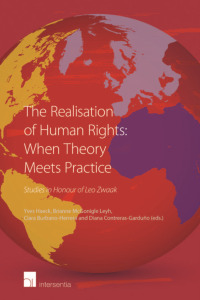 The summer school provides a unique opportunity for established human rights professionals to build on their experience and to develop their skills to successfully bring cases to the regional human rights systems and the UN treaty bodies, and to use those cases to achieve practical change. The curriculum will combine presentations, case studies, exercises, and discussion groups with preparatory work and further reading to ensure full maximum benefit for those attending the course. Participants will be invited to provide information on cases they are working on and those concrete examples will help shape discussion. The Scuola Superiore Sant’Anna (Pisa, Italy) is a public University and a centre of excellence which promotes education and research through under- and post-graduate studies in the field of Social and Applied Sciences. The International Training Programme for Conflict Management (ITPCM) is a post-graduate programme of the Scuola Superiore Sant’Anna. It was established in 1995 with the aim to respond to the training needs of personnel involved in international field operations. Hostile environment awareness plays an important role in the effectiveness and impact of crisis management missions; it is also a chief responsibility that each seconding or contracting actor has vis-à-vis its deployed personnel ('duty of care'), so as to further address the issue of their protection while operating in high risk operational theaters. • providing personnel with the basic tools and techniques needed to avoid potentially dangerous situations or to cope adequately with actual endangering ones in the field. This course has been designed and developed jointly by the Scuola Superiore Sant’Anna and the Carabinieri Corps General Headquarters, precisely with the aim to address such needs.